INIRAM Precision Machine Tool showcases the world's most advanced precision machining technology in North America. Our machine tooling centers offer unparalleled productivity and precision with cutting edge universal machining centers and multi-tasking mill turn systems. In addition to machine tools, INIRAM also offers a complete line of supporting products and service to complete the process chain and keep your machine tool running smoothly. Company founder and CEO Lucien Marini introduces the INIRAM product line, and their capabilities as a solutions provider. See video demonstations of machinery under power and commentary by executives from Hermle Machine Co., Hamuel Reichenbacher, and GMTK Multi-Process Machining. Our technical center is equipped for manufacturing process chain demonstrations to showcase high end building processes with complex high end tools. 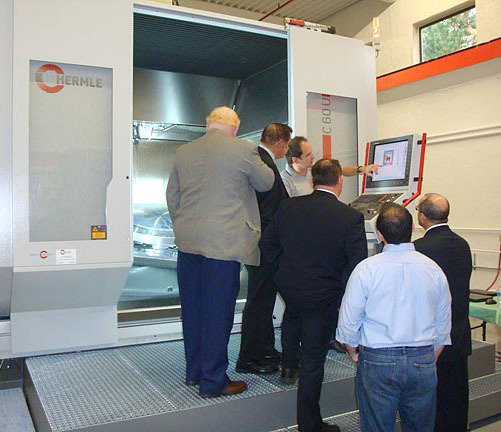 A Hermle C60 5 axis milling machine and the Hamuel HMTS1000 Blade Milling Center are both under power and available for customer demonstrations and simulations. Modeling and simulation of your workspace can be utilized to execute actual machine part cutting demonstrations. 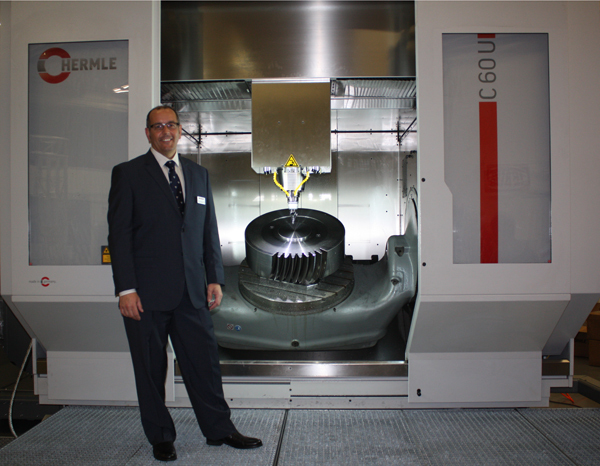 As INIRAM's founder and CEO, Lucien Marini is passionate about the advanced technology of multi-axis machining. With over 20 years of experience in advanced precision machining, he has worked directly for German and Japanese builders where he developed an in-depth understanding of cutting edge machine tool technology. In addition to working directly for builders, he has also worked in distribution and service, giving him an understanding of the advanced machine tool business from both sides of the industry. Lucien started INIRAM to pursue his passion to become the leader in advanced machine tool technology, primarily for aerospace, defense, energy, and medical products. 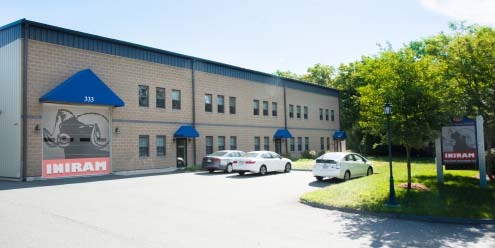 To accomplish this, INIRAM is bringing the world's best machining technology to the Northeast and Key Accounts by importing, distributing and showcasing high-end building with complex high-end tools in a state-of-the-art showroom and technology center. Call INIRAM at 978-854-3037 to discuss your precision machining applications.